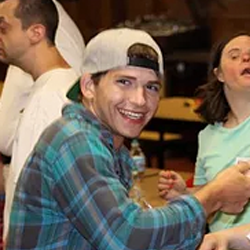 Special Camps provides opportunities for children and adults with intellectual disabilities to experience new activities, form friendships, increase independence and self-esteem in 2-week long, loving, all volunteer run summer camps. 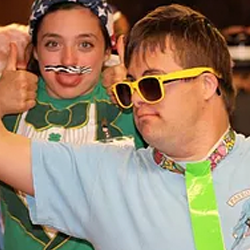 With proper supervision by trained staff and 24-hour nursing, Special Camps is a safe overnight camp for intellectually disabled kids and adults who could otherwise not attend similar camp programs due to physical, medical or intellectual limitations. 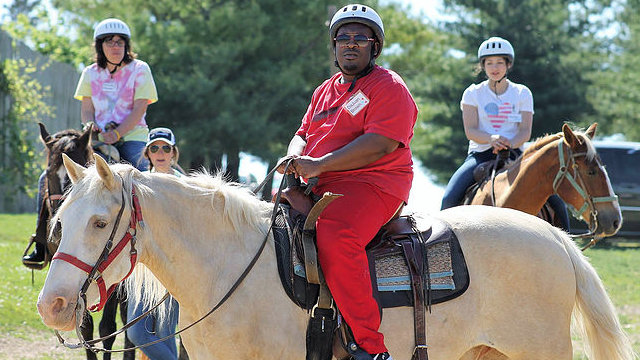 Campers play alongside a teen volunteer, who introduces them to swimming, archery, sports, horseback riding, grooming and painting activities, crafts, water sports, “gold mining”, field games, songs and dance in a structured setting, under trained adult supervision. Evening entertainment encourages social skills and interaction through play which includes hayrides, bingo, campfire songs, and dancing. Not only do we focus on the growth and development of our campers, but Special Camps also provides training and experience to its volunteer staff and counselors. 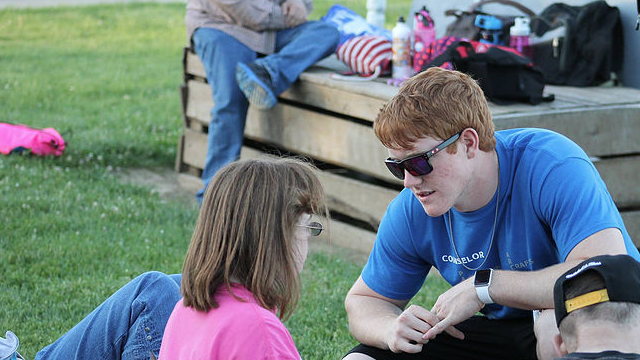 At camp, volunteers experience personal growth, leadership skills, gain hands-on experience while living side by side with our wonderful campers, and learn some sign language. 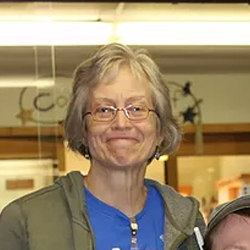 Volunteers have intense interactions with special needs campers that enhance lifetime opportunities and lead to personal and professional growth. For campers ages 8 – 20. Must have an intellectual disability to participate, able to communicate your needs and desires, and be independent in toileting. Must not have significant behavioral issues that would prove too challenging for a teen camp counselor. 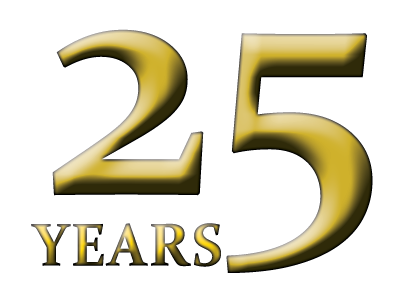 Special Camps is specially designed for the needs and desires of campers with intellectual disabilities and autism. 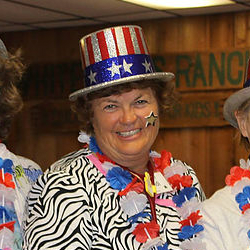 Campers + their volunteers look forward to Special Camps all year. The friendships we build, the compassion we show, and the great times we share last a lifetime. Camper Registration available February 1st! 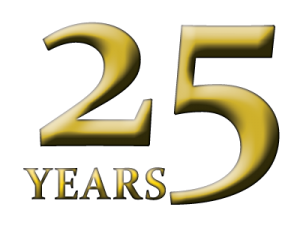 High school and college-age volunteers are needed. You’ll participate in all the activities alongside your campers, and learn a lot from the campers you serve. Counselor Volunteer Registration information will be available on February 1st! 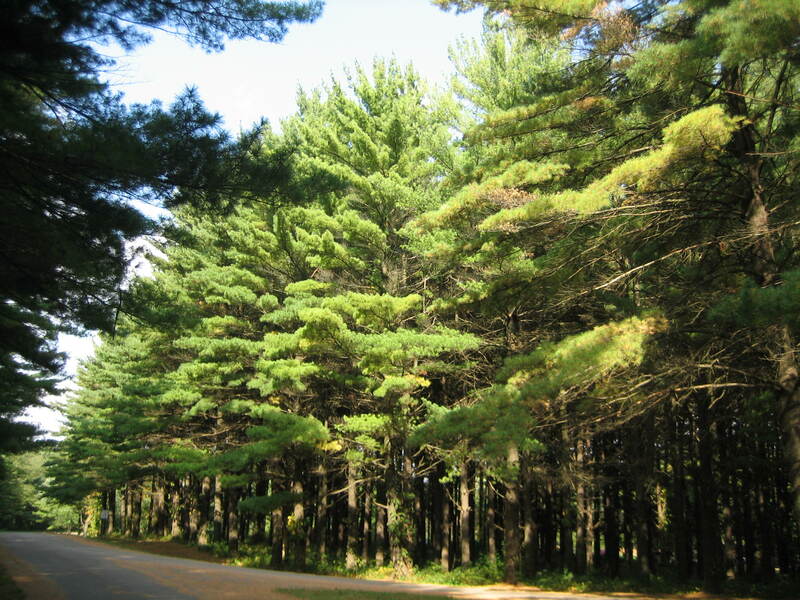 Adult staff needed (ages 21 and older), to lead small groups to scheduled activities and supervise life in the dorm. As Staff, you will work hard to ensure a great experience by each camper and in return, you will receive all of their love and gratitude. Are you an RN nurse? We are in need of additional nurses to dispense medications, tend to minor injuries, and play alongside our wonderful campers. You’d be working side-by-side with experienced camp nurses. Needed are 3-4 camp nurses per session.